The issues of senior hunger and undernutrition are generally overlooked in America. Please read on to learn about reports, studies and research specifically about senior hunger in America. 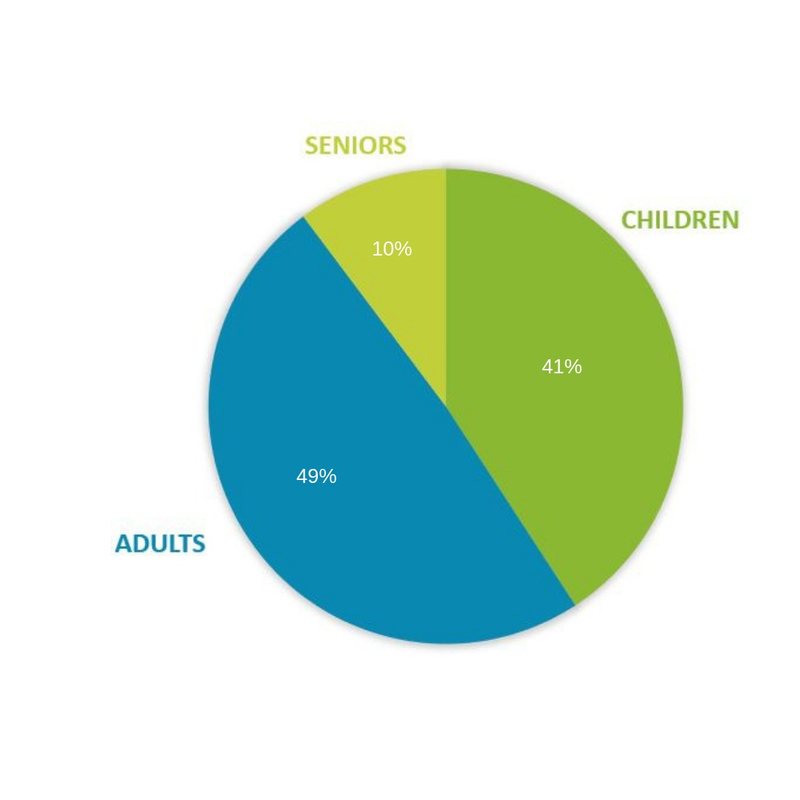 There is also data on seniors served in the Brazos Valley and programs the Brazos Valley Food Bank operates to alleviate senior hunger. For 35 years, Feeding America has responded to the hunger crisis in America by providing food to people in need through a nationwide network of food banks. 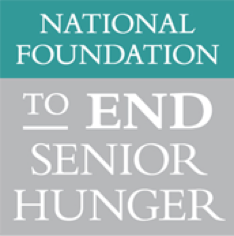 The National Foundation to End Senior Hunger is a national foundation dedicated to understanding the complexities and consequences of senior hunger and undernutrition and to work to create innovative approaches and programs to reduce it. 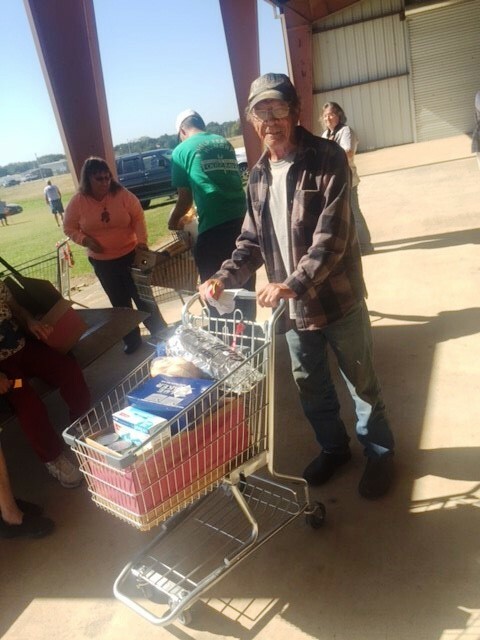 The Brazos Valley Food Bank’s Senior Outreach Program is designed to help alleviate senior hunger in the Brazos Valley. 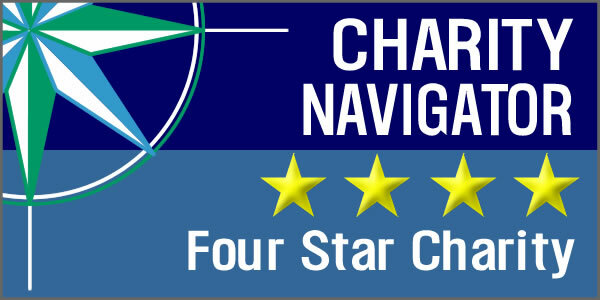 Click on Senior Outreach Program above to learn more.